Unique eyelash growth serum that will help you achieve Longer, Darker, Thicker and Beautiful eyelashes in a matter of weeks. Like liquid eyeliner, simply apply once a day. Within two to four weeks, your own natural eyelashes will be Longer, Thicker, Fuller Darker, and BEAUTIFUL! 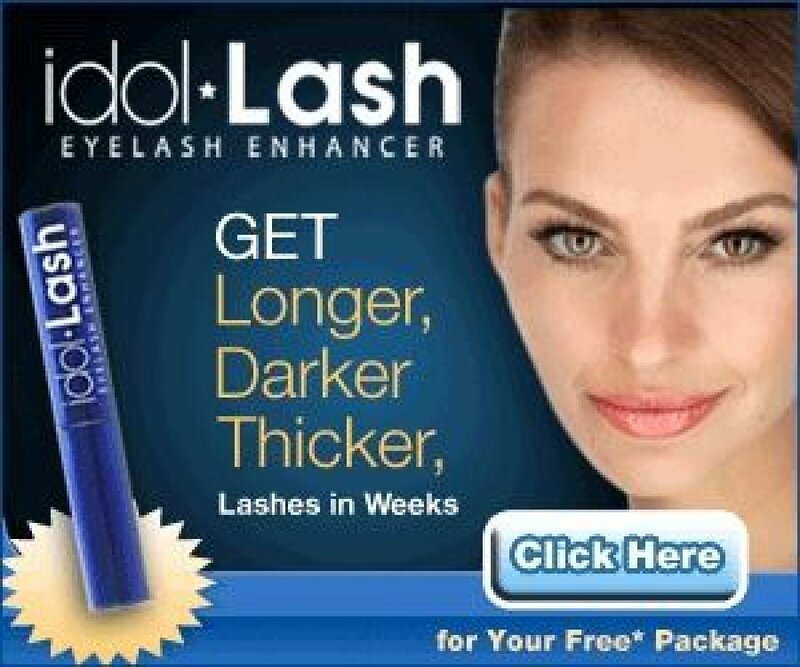 Contact Woodrow A. Hanson: Eyelash growth serum - Free trial! !